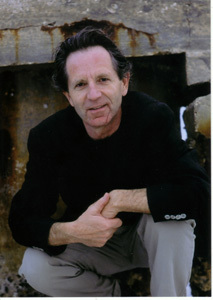 JOE SHERMAN has written The House of Shelburne and been nominated for a Pulitzer Prize for In the Rings of Saturn, his critically acclaimed work on General Motors. He is also the author of Fast Lane on a Dirt Road, a contemporary history of Vermont (already labeled a classic), and a frequent contributor to GQ, Audubon, and Smithsonian. He lives in Vermont.